The "fire noodles" challenge has over 20,000 videos dedicated to it and to be honest, there are some times that I want to give in to it since my YouTube channel is still in the works. 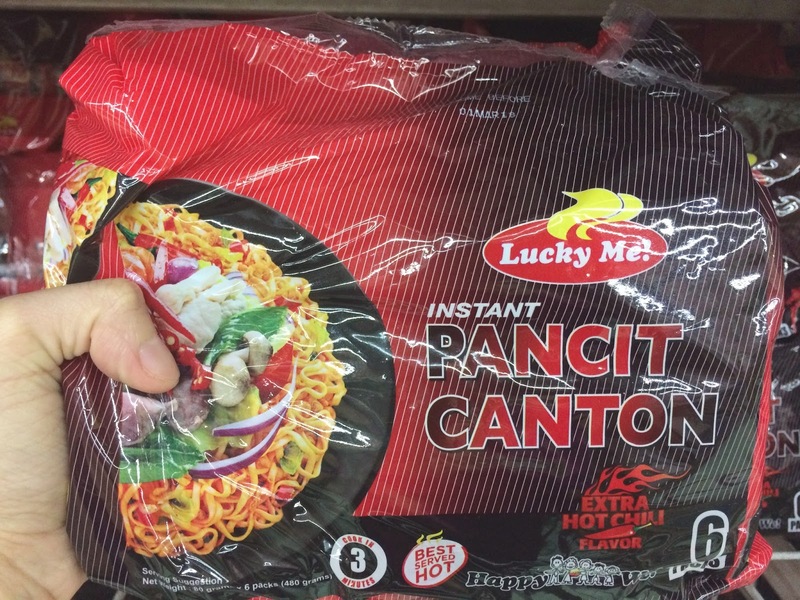 :) Finding some spicy noodles in the market isn't that hard, if you just know where to look for it or what brand serves up the spiciest! 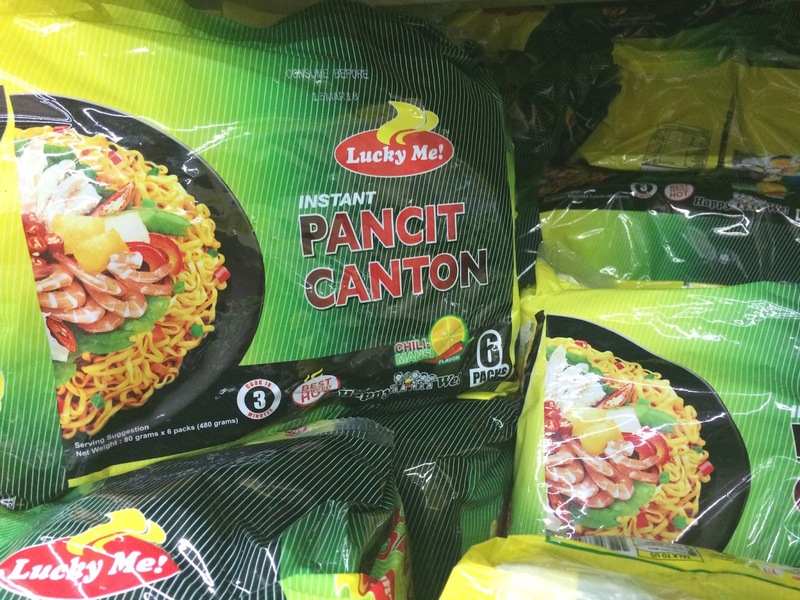 Whether you're looking for something spicy or just want to be adventurous, you can try some of these noodles ranked from bearable to extra hot! 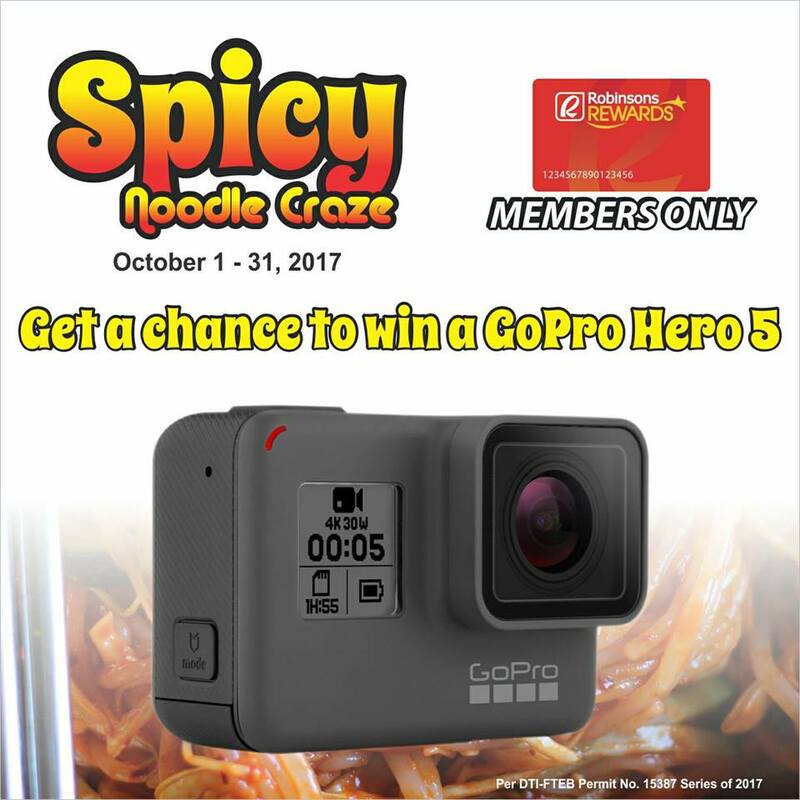 Incase you haven't encountered the "Fire Noodles" challenge, check this Spicy noodle challenge video! 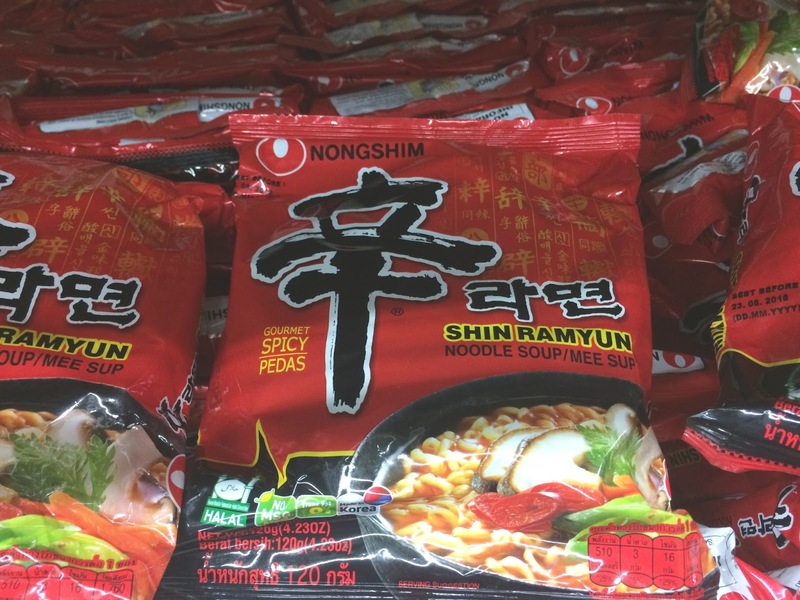 Aside from our local Lucky Me, my favorite is actually Nongshim! 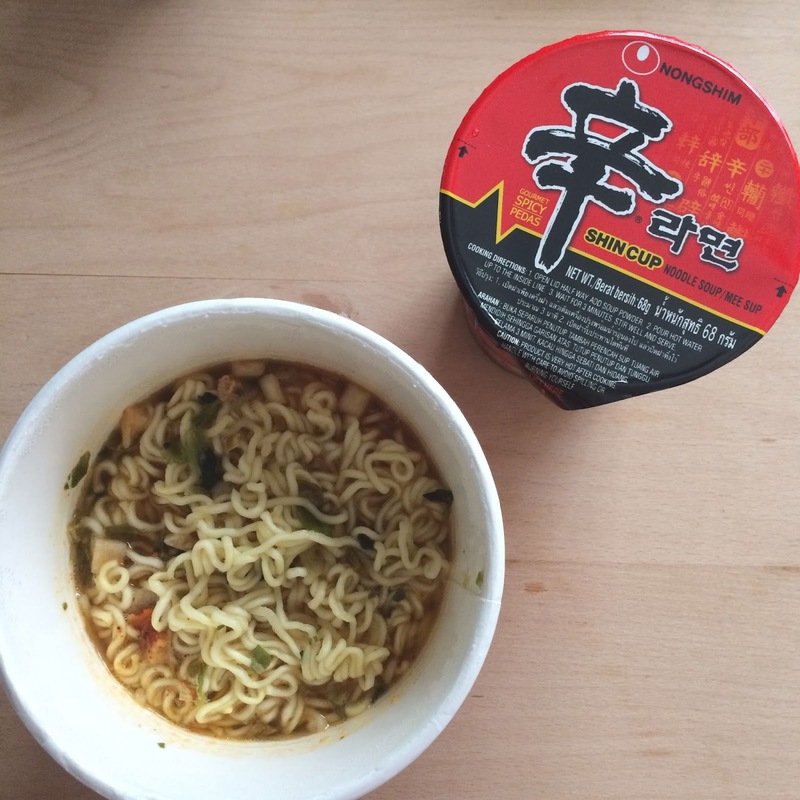 :) I have yet to try Samyang, but good thing we already have it in the Philippines!